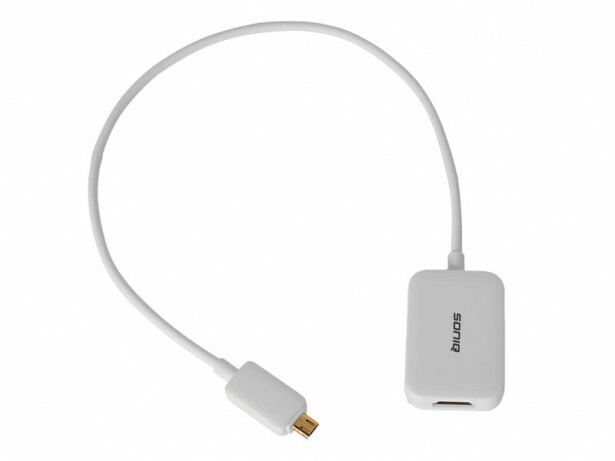 Connects any MHL compatible Android smart phones or tablets to any flat panel TVs via the HDMI connection to stream video, play games or view a presentation up to 1080p on the TV screen. Use this cable to stream Netflix and other movie streaming apps on your TV or charge your smartphone or tablet during usage. A great solution for many applications to be used at home, office or travelling.